YOGADOO is delighted to welcome a sister company to the family, a brand new events company - zendoo. zendoo specialises in putting together tailor-made packages for groups and hen dos in the Bath & Bristol area. For a memorable experience, with added zen, you've come to the right place. The old image of strapping L plates on the bride and heading to bar after bar for a heavy night are long gone. Similarly, a school reunion where you all head to a night club with no peace and time to properly catch up. These days, more and more groups of friends are looking for something a little more chilled, and that's where zendoo comes in. zendoo has curated a collection of wellbeing focused, but fun activities. You can choose one activity or a collection of sessions from our range of experiences, to make your perfect zendoo. 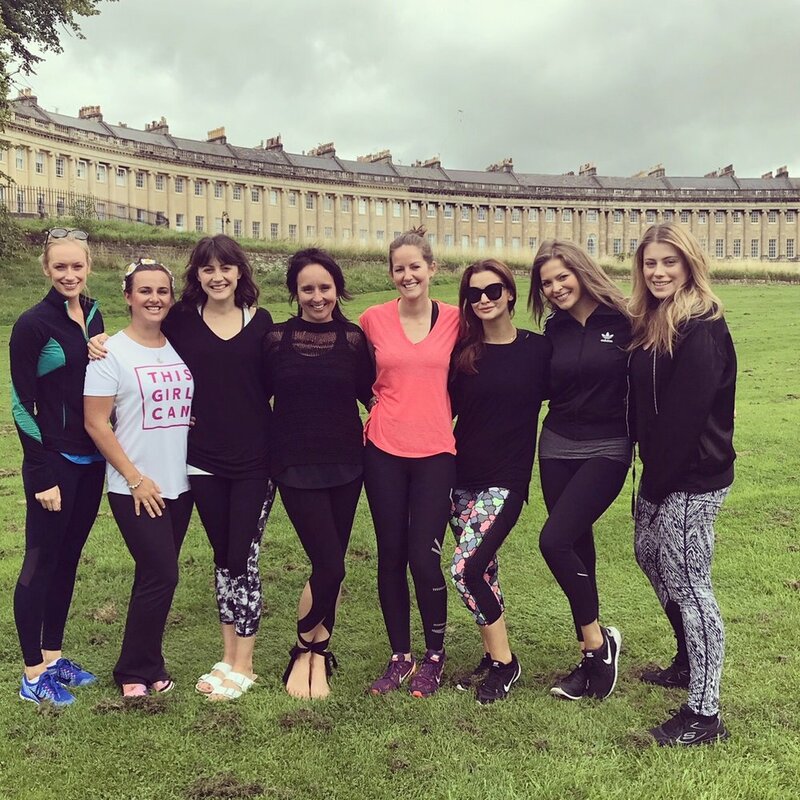 For example, you might want a guided walk or run around Bath to kickstart your weekend, with a Laughter yoga session to get your evening underway and a relaxing yoga and meditation session on Sunday morning. Or maybe you'd prefer to start the weekend with a life drawing session, with a relaxing mindful eating feast in the afternoon followed by a boot camp on the Sunday morning. It's completely up to you. So why not get in touch with those special people in your life and start to plan your zendoo experience. Then Get in touch with our team and let us know which of our zendoo sessions are of interest, where you are staying - or if you already live in the Bath and Bristol area, the dates you are thinking of and then let us help you to put your package together. If you would love to try an activity which isn't on our list, let us know and we'll see if we can arrange it for you. We'd also love to hear from you if you run an activity you'd like us to consider for zendoo packages. 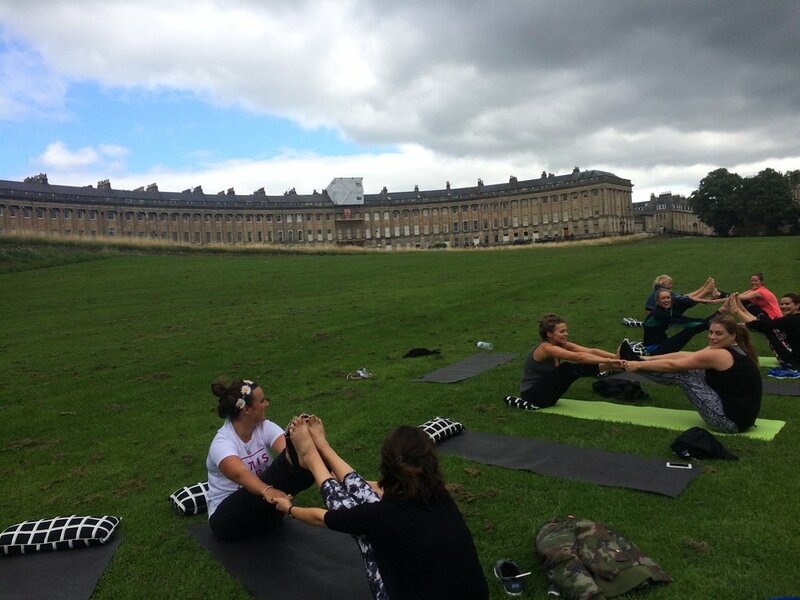 zendoo's big sister is established award-winning yoga events company, YOGADOO, based in the beautiful city of Bath. 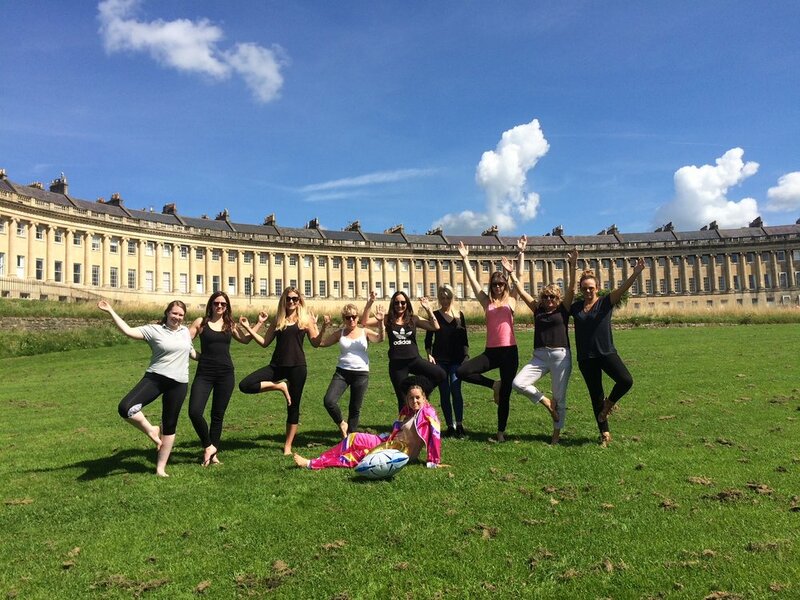 YOGADOO was launched in 2015 by yoga teacher and former PR and Events Manager, Lucy Aston and since then YOGADOO has run classes and events for children and adults across Bath, Bristol and the surrounding area for thousands of attendees. Lucy is supported by Vicki and Alice who will respond to your enquiries. zendoo uses only the very best teachers in the area who fit with our ethos of fun and accessible sessions - without taking life too seriously and will ensure your group has the very best experience. 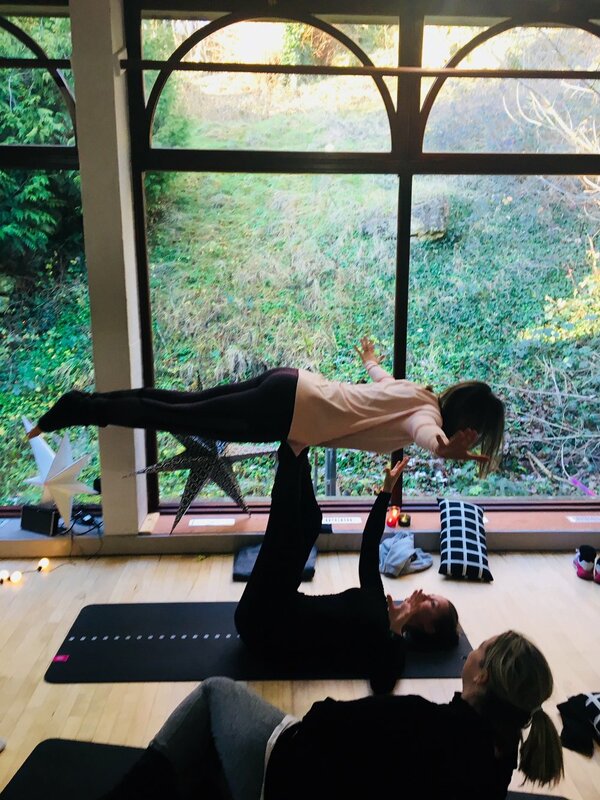 One of YOGADOO's real success stories is the popular Hygge Yoga mini retreats at Combe Grove Manor Hotel, just outside of Bath. Hygge Yoga uniquely combine aspects of yoga and the Scandinavian concept of Hygge - or cosiness, and the appreciation of the simple things in life. An afternoon of candlelit yoga, dreamy-long savasana with a gift of luxury Hygge Yoga leg warmers, fireside meditation and a delicious meal of warming soup, cake and hot chocolate. So far, YOGADOO has run 15 mini retreats which have all sold out, and you find out more details here. You can contact us to create a bespoke Hygge Yoga session for your group. 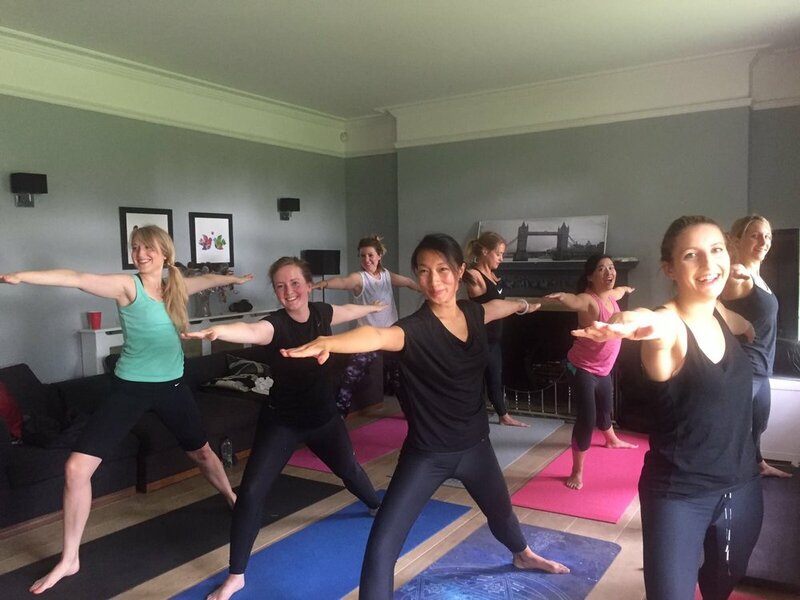 YOGADOO already runs yoga sessions for corporate groups, groups of friends for special occasions, hen dos and even stag dos! Take a look at our photo album below for pictures and testimonials from some of the fabulous group sessions and hen dos we have run over the last two years. Now you can use our wealth of contacts and local knowledge in the Bath and Bristol area to curate your perfect zendoo. Our zendoo teachers can come to you at your chosen accommodation or we can find a suitable indoor or outdoor venue. It doesn't have to be a hen party, we have created zendoos for everything from a school reunion, a 30th or 40th birthday party and even a 'Sten' zendoo (a combined Stag and Hen do!). 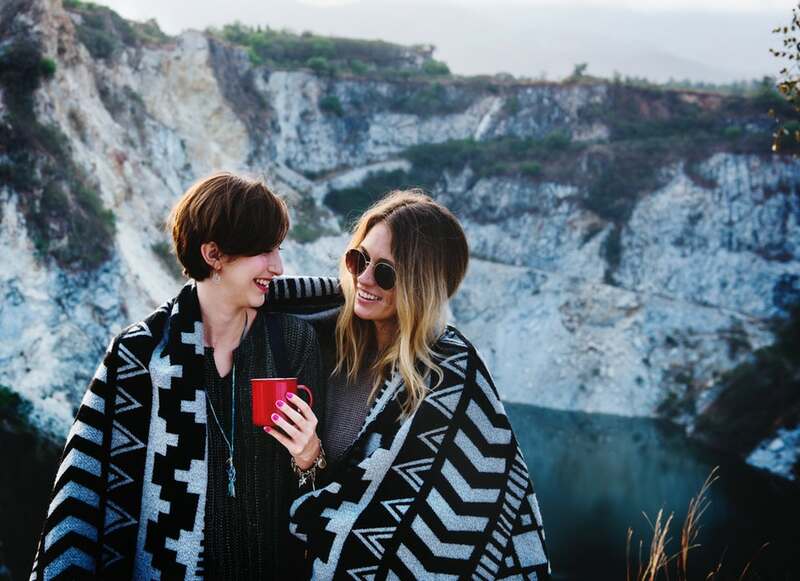 Founder of zendoo, Lucy Aston said: "We've noticed a growing trend of people wanting a more chilled or wellbeing focused gathering of friends or family, where they can enjoy memory-making experiences which they'll treasure for a lifetime. Because all of the zendoo team all live in the Bath and Bristol area we are incredibly well-placed to help you make the most of your zendoo experience." Get in touch with us to start to put your zendoo together. Also get in touch if you run an activity you'd like us to consider for zendoo events. Follow us across Instagram / Twitter and Facebook at @hellozendoo.